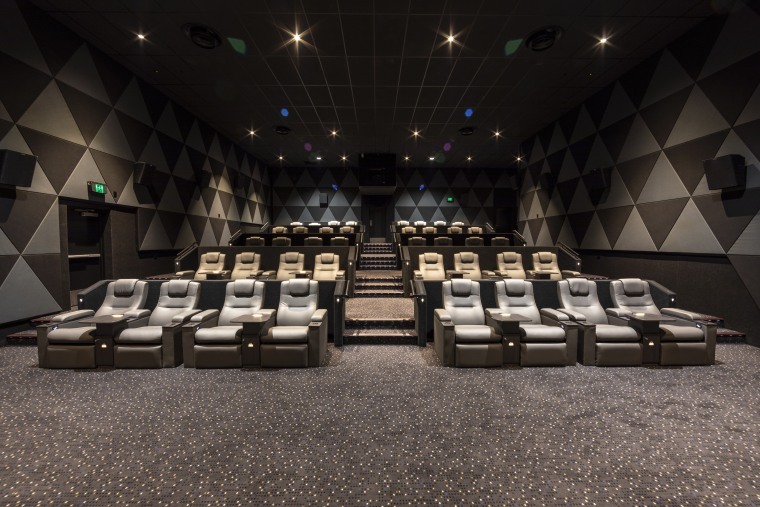 Christchurch’s EntX Hoyts cinemas benefit from Temperzone air-con units specified by AMT Mechanical Services. It makes sense that a high-end cinema complex would feature the most efficient air-con solution possible, both for efficiency and low energy costs. These were the reasons Temperzone’s OPA 296 Inverter Packaged Rooftop Air Conditioners were specified by AMT Mechanical Services for Christchurch’s EntX cinemas, says Derek Miles, marketing services manager at Temperzone. “Temperzone terms these ‘Eco Ultra’ models for their superior performance and efficiency. Multiple mid-size units were installed on this site to provide greater flexibility, as opposed to a few large units. 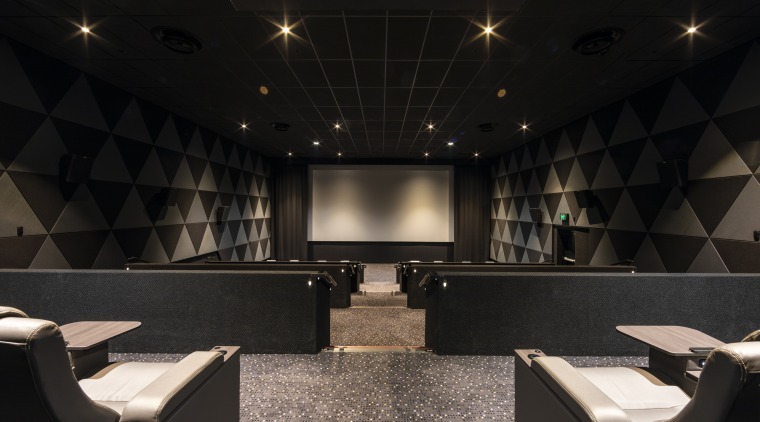 Temperzone air-con units were specified for Hoyts at EntX Entertainment Central in Christchurch – bringing precision climate control for patrons and savings for Hoyts. Temperzone was the first company in this country to offer Inverter Rooftop Packaged units – most rooftop air conditioners do not include inverter compressors, instead using fixed speed or digital compressors, or both. “Temperzone carries rooftop air conditioning units in a wide capacity range, with a model ideally suited to every commercial application – from cinemas and supermarkets to shopping centres.